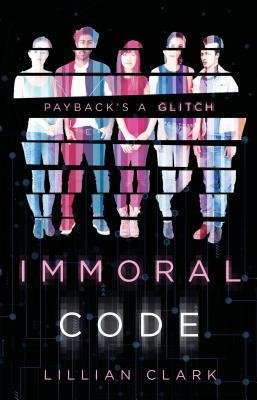 Ocean's 8 meets The Breakfast Club in this fast-paced, multi-perspective story about five teens determined to hack into one billionaire absentee father's company to steal tuition money. For Nari, aka Narioka Diane, aka hacker digital alter ego "d0l0s," it's college and then a career at "one of the big ones," like Google or Apple. Keagan, her sweet, sensitive boyfriend, is happy to follow her wherever she may lead. Reese is an ace/aro visual artist with plans to travel the world. Santiago is off to Stanford on a diving scholarship, with very real Olympic hopes. And Bellamy? Physics genius Bellamy is admitted to MIT--but the student loan she'd been counting on is denied when it turns out her estranged father--one Robert Foster--is loaded.